It’s a relatively light Bridgeport City Council agenda as there’s only one official item of business. While it may be a formality, it’s a pretty big piece of business. 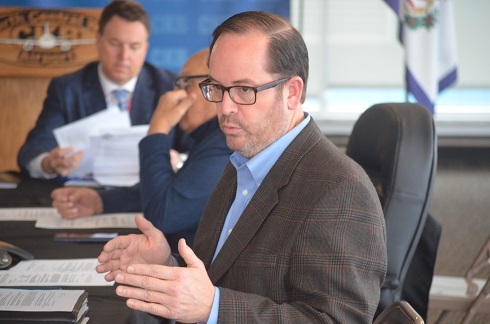 Under new business at tonight's session, the city’s governing body will be asked to amend its contract with Green River Group LLC to include a 10 percent contingency. The cost of that is $359,367.50. 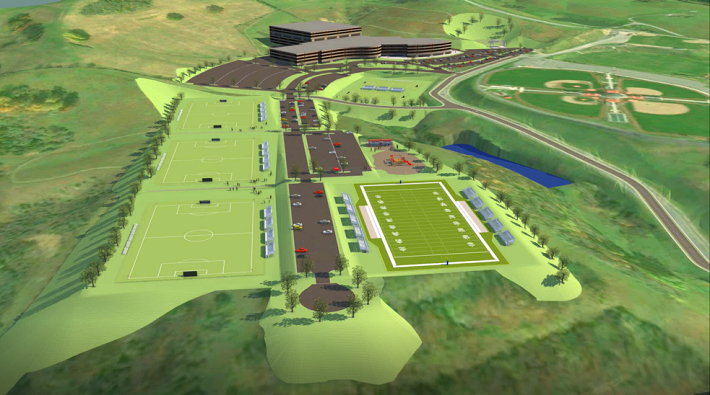 At City Council’s July 11 meeting, Green River was the responsible low bidder for the earthwork of the new indoor recreation complex off of State Route 131 (Benedum Drive). The bid Council unanimously awarded during the last meeting was for $3,593,675. Typically, Council includes a contingency fee as part of the approved bid. That didn’t happen. That doesn’t mean the project will be delayed. It also doesn’t mean that the project is expecting problems not included in the original contract. The contingency dollars are for the unknown that, as Lang knows from his years in business, can come up. While there is no additional formal business on the agenda, there will be a mayor’s report from Lang and City Manager Kim Haws will also have his report. There will also be a public forum for anyone wishing to address the city’s governing body. The public comments are near the start of the meeting. The meeting will begin with an invocation by Pastor Jeff Parsons of Family of God Baptist Church. Lang said Council will also meet in executive session following the regular meeting. He said no formal action will be taken at the conclusion of the session. The meeting will be held at the Bridgeport Municipal Complex. It is open to the public. Editor's Note: Top photo is of Bridgeport Mayor Andy Lang, while an architectural rendering is shown below of a potential complete buildout of the recreation complex.